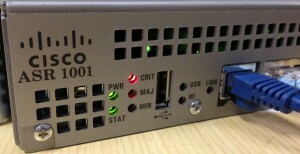 This entry was posted in Cisco and tagged asr, IOS-XE, router by scottm32768. Bookmark the permalink. Just ran across this issue today. Glad to know it wasn’t just me. 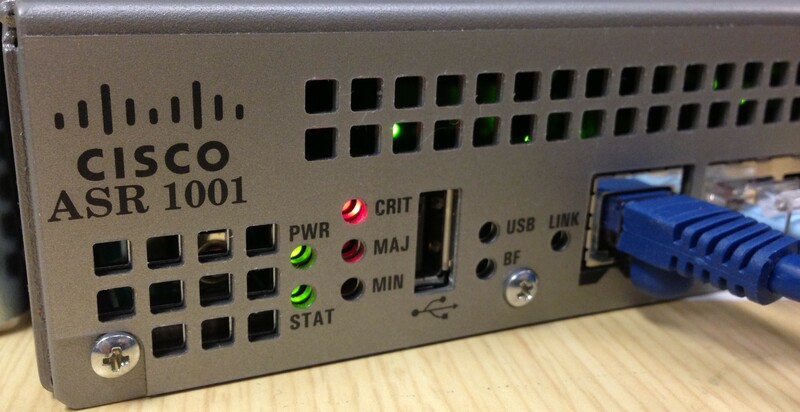 After shutting down the interface ( admin down ) all critical alarms cleared.